For kids who may have heard the letters used in movies or on TV, learning this code alphabet could turn into a game. Fine artwork and design sense give this creation quiet allure. 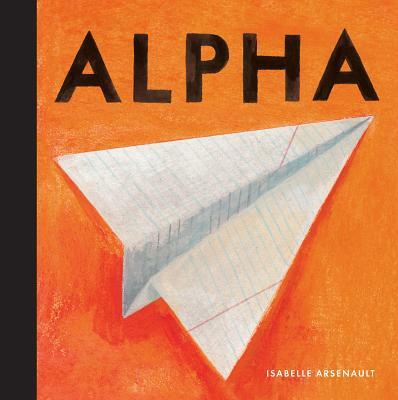 ...beautifully designed and lovingly illustrated in Arsenault’s signature retro style..."
Alpha is a smart, nice-looking, and useful take on the classic children’s abecedarian. This would be an engaging selection for a teacher or librarian to share with intermediate grade students in a whole-group setting.